Too often, a getaway with the whole family means extra work for Mom. The responsibility of making travel arrangements, planning itineraries, and packing the luggage falls on her shoulders. When does Mom get a break? We say, “right now!” Come to North Lake Tahoe for a relaxing getaway for the whole family. Discover the many ways Mom can sit back, relax, and enjoy a peaceful week. It’s finally time for Mom’s vacation to Tahoe! It should come to no surprise that one of the best things about visiting North Lake Tahoe is the beach. There are some gorgeous beaches nearby that will give mom that chance to sit back and relax. The kids can play in the sand or swim in the shallows, and you can enjoy laying out under the bright, cloudless sky. Common’s Beach is an excellent place for families to visit, as well as Patton Beach, which is in front of the paddleboard rental, Waterman’s Landing. While you’re there, rent a board and head out on the water for some gentle exercise. Waterman’s Landing hosts workout classes for women, like the WaterWoman SUP Clinic and the SUP Yoga Class, which we recommend. Being a mom isn’t always easy, so it’s vital that you take some time to unwind and treat yourself. What better opportunity than while on vacation? Get your partner to watch the kids for an hour and head to one of these excellent North Lake Tahoe spas for a facial, massage, body wrap, or mani/pedi. We don’t want you to get forgotten during your next vacation. 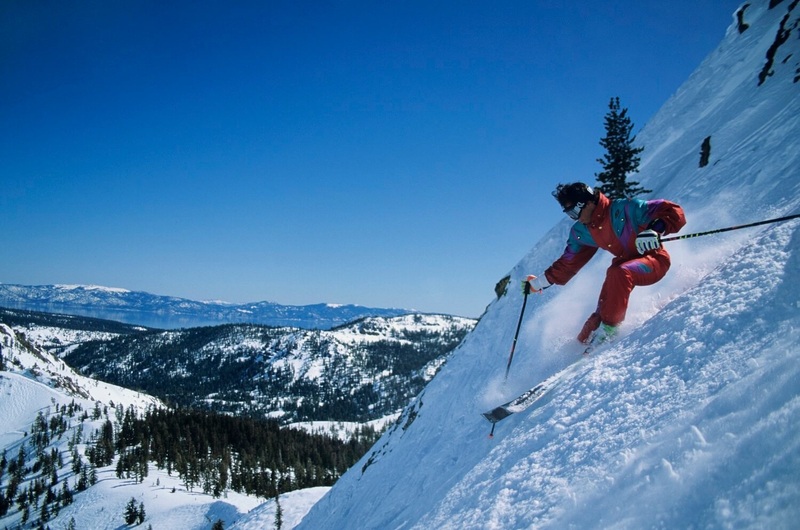 A trip to North Lake Tahoe shouldn’t be about moving your regular duties to another location. It should be time off for everyone. We want to help you with that goal in any way we can. Whether you’re needing help in finding the perfect rental home or you want recommendations for local attractions, our team of vacation specialists is here for you. No one knows Lake Tahoe better, and we want to put our knowledge to good use for your next getaway. Are you ready for a relaxing trip? It’s time for Mom’s vacation to Tahoe, and there’s no place better for a mom to relax than in a rental home from Tahoe Moon Properties. Our houses come with top-notch amenities like private hot tubs, mountain views, and access to tennis courts. Your family can enjoy spacious, luxurious accommodations that are in the heart of the region. 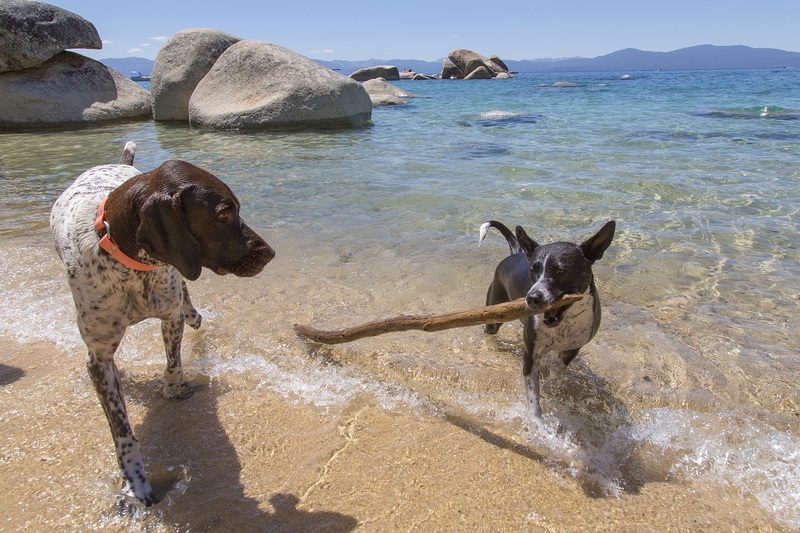 We even have an outstanding selection of dog-friendly rentals, so that the whole family can join you on vacation! No need to stress about finding dog-sitter or worrying about your four-legged friend. He or she will have a grand time with you! Check out our full selection of homes and book today! We look forward to having you.